If you’re seeking apartments near University of Pennsylvania, 3737 Chestnut is in the ideal location. Of all the apartments in the University City area, 3737 Chestnut’s proximity to the university can’t be beaten at just .2 miles from UPenn. And our apartments are just one short block from the Wharton School of Business and the University Science Center. The superb location of our apartments near University of Pennsylvania means you have close access to myriad transportation options. The LUCY Shuttle’s Green Loop is four blocks away and the Market-Frankford Subway line is a mere five blocks from the building’s entrance. For occasions when you need access to a car, a ZipCar lot is just steps from your front door. The major transportation hub at 30th Street Station is one short mile from your future home at 3737 Chestnut, giving you access to the regional suburbs, and nearby East Coast cities via train. There could not be an apartment building that is more convenient to travel to and from the University of Pennsylvania. For students and faculty alike, the quarter-mile commute from 3737 Chestnut provides unmatched convenience to learn and teach. Additionally, as a part of a bustling university community, there are hundreds of amazing places to dine, eclectic shopping, and unparalleled cultural experiences in the neighborhood. And, not to be overlooked, is the convenient access to unparalleled healthcare found within the UPenn medical system. Our apartments near University of Pennsylvania offer multiple floor plans, from our micro suite studio-style space to our two-bedroom apartment homes. Additionally, we offer furnished one and two bedrooms options in either short- or long-term leases. We are happy to work with you to find the best scenario to meet your needs. Once you have settled into your new home, you will start to enjoy the many amenities that 3737 Chestnut has to offer. Billiards, a rooftop terrace, a yoga studio and fitness center, bicycle storage, and underground parking are just some of what our residents enjoy daily at our University City apartment community. 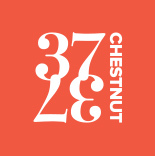 We look forward to speaking with you about joining our community at 3737 Chestnut. 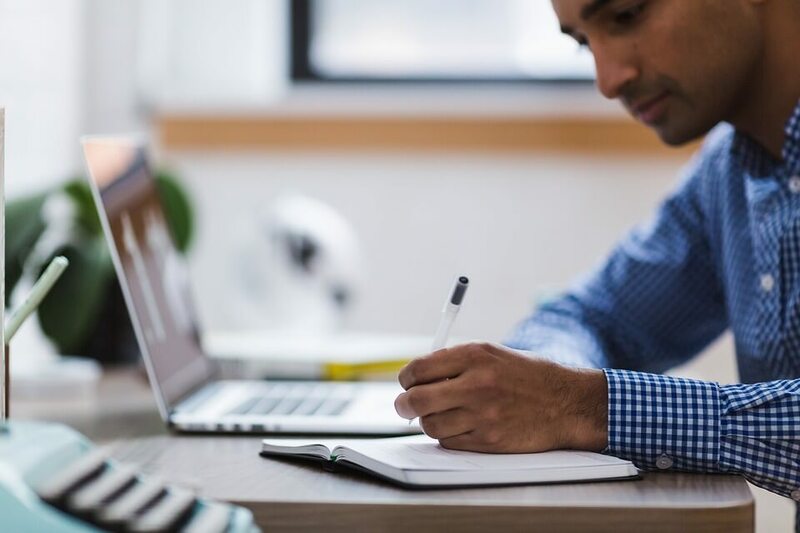 As with all Korman Residential properties, you will benefit from the top-notch service we provide, including our 24-hour concierge and 24-hour security. You will be hard pressed to find better apartments near University of Pennsylvania. Call us at 215-622-9893 so we can get you on your way to outstanding living at 3737 Chestnut.